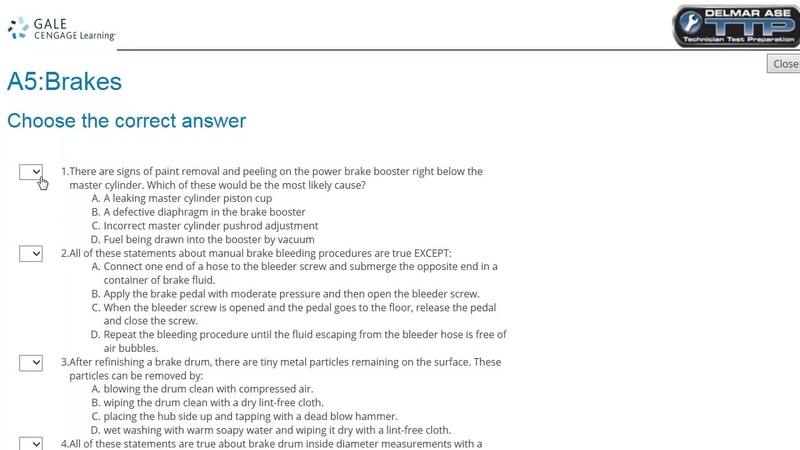 This tutorial shows you how to use ChiltonLibrary to take practice ASE quizzes. 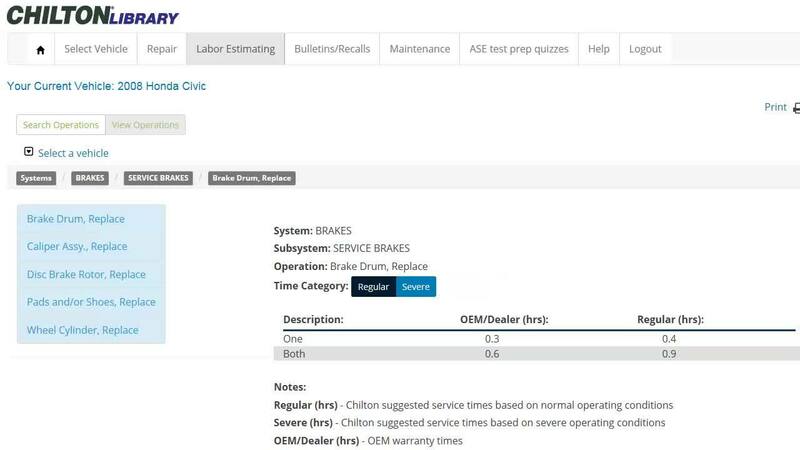 This tutorial shows you how to find labor estimates for automotive repairs within ChiltonLibrary. 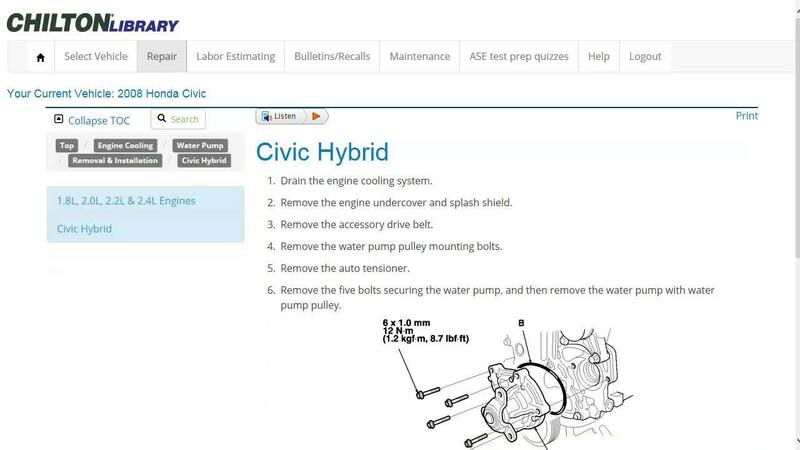 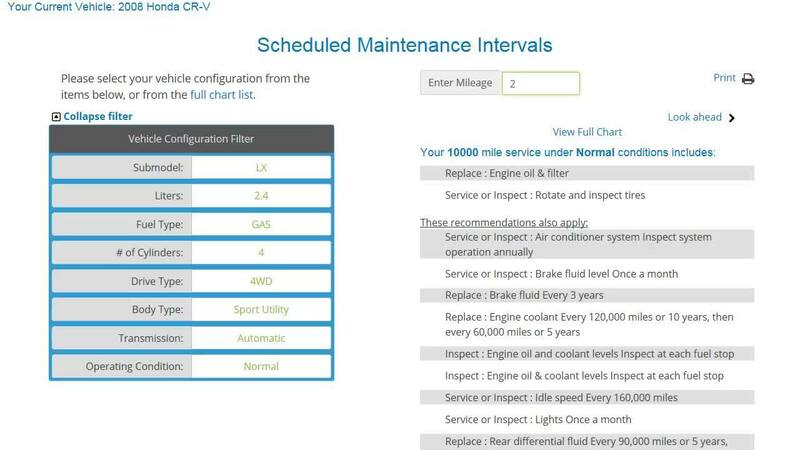 This tutorial shows you how to select a vehicle and navigate repair manuals in ChiltonLibrary. 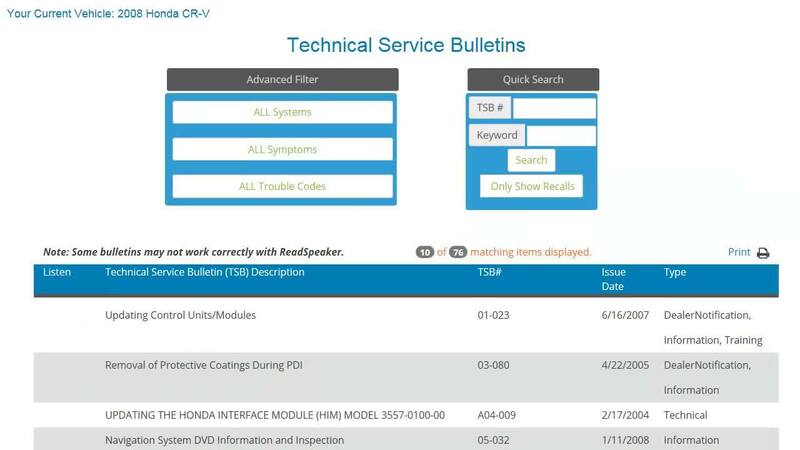 This tutorial shows you how to access technical service bulletins and recalls for the make and model of your choice in ChiltonLibrary.